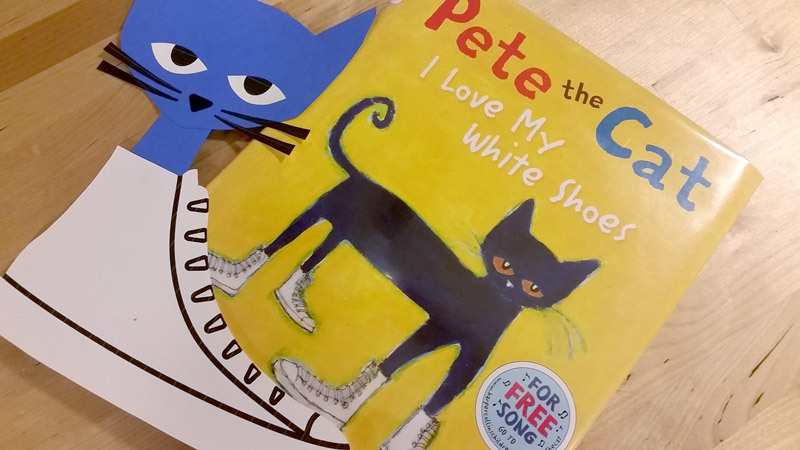 My Review: Pete the Cat: I Love My White Shoes is one of those stories that your kids will want you to read again and again. Pete the Cat is just way too cool! 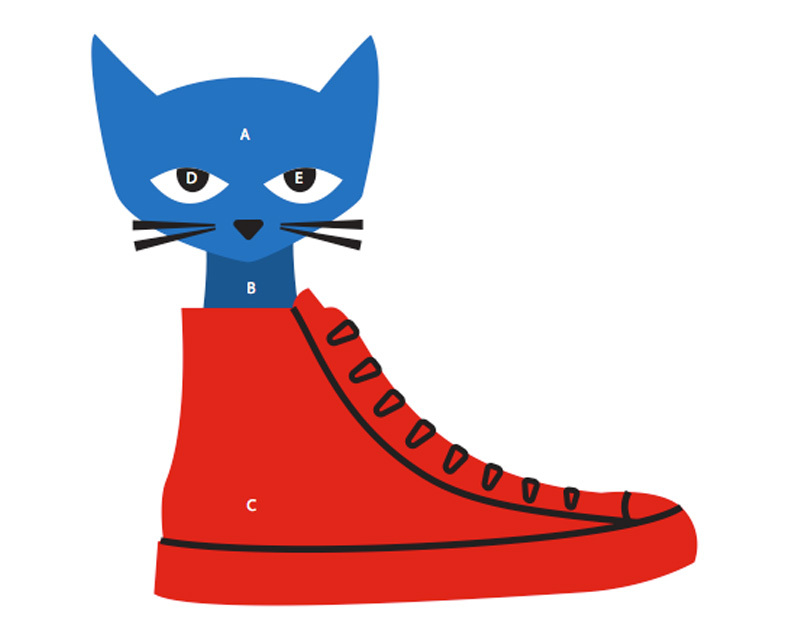 This story is about Pete the Cat and his brand new white shoes. He goes on a walk down the street and happens to get his shoes covered in different colors when he ends up stepping on piles of strawberries, blueberries, mud and other messy things. 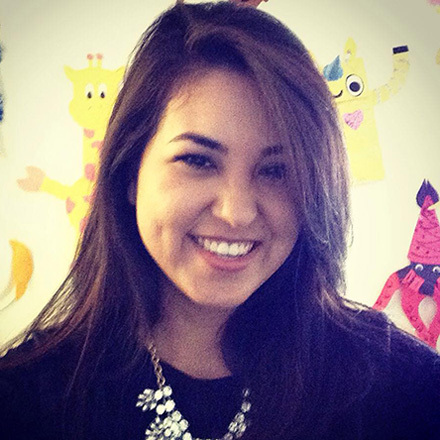 What does Pete the Cat do? He keeps his cool and keeps on singing his song. It also has a very catchy song, you can listen to the story and the song here. 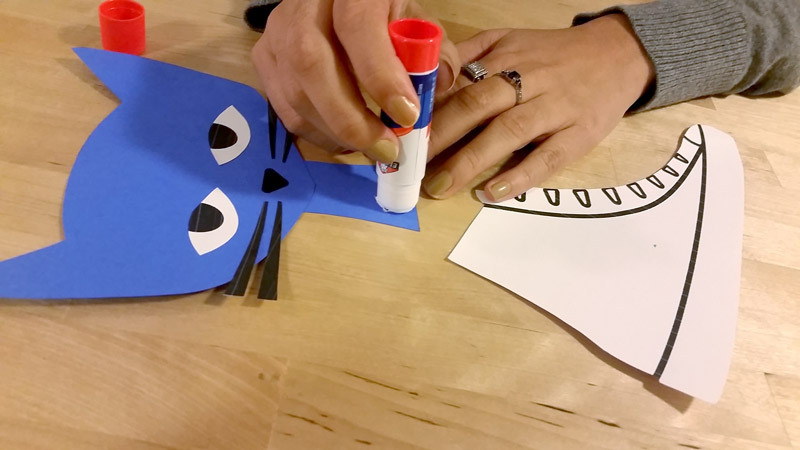 Start by printing Pete the Cat craft template on 2 colored construction papers of your choice and white construction paper. White is for the eyes, and the other 2 colors are for the cat’s face and shoes. TIP: You might have to check the order in which your printer prints first so that you can arrange the pages correctly when placing them into your printer. 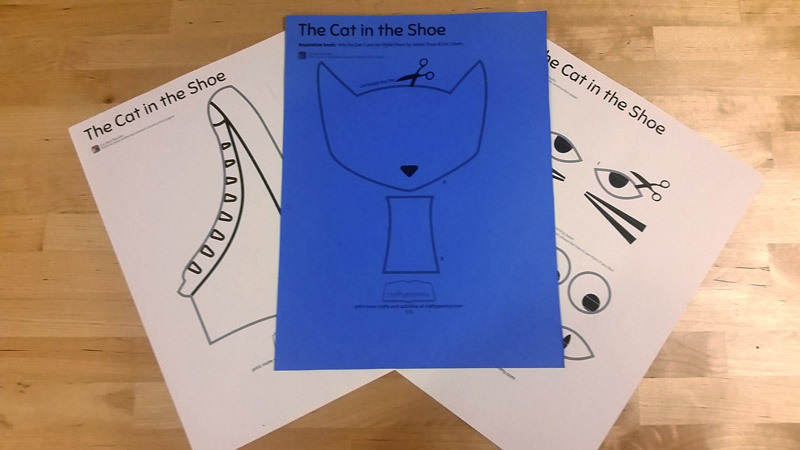 Cut out Pete the Cat craft template by using the shapes to guide you. Cut inside along the line so that there will be no printed outline visible once the craft is completed. 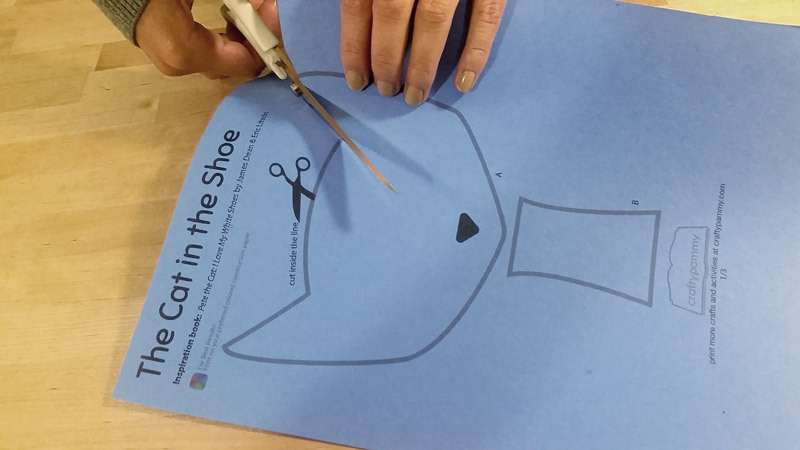 STEP 4: FINISHED PETE THE CAT IN A SHOE CRAFT! Finished craft! 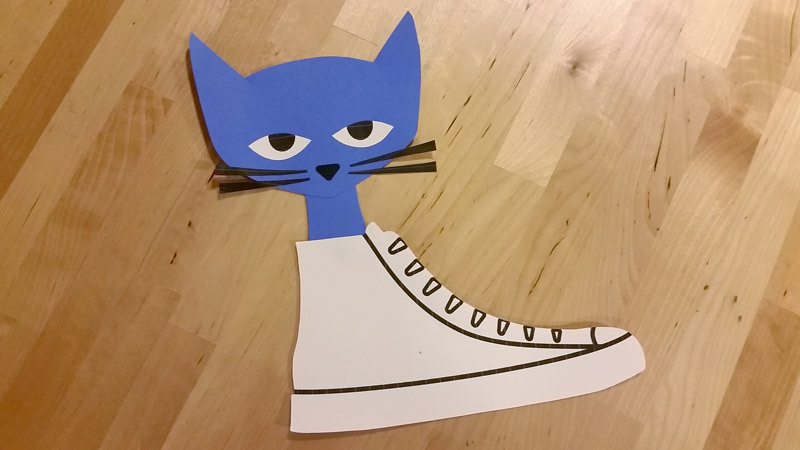 Have fun with your Cat in a shoe craft inspired by Pete the Cat and his white shoes! 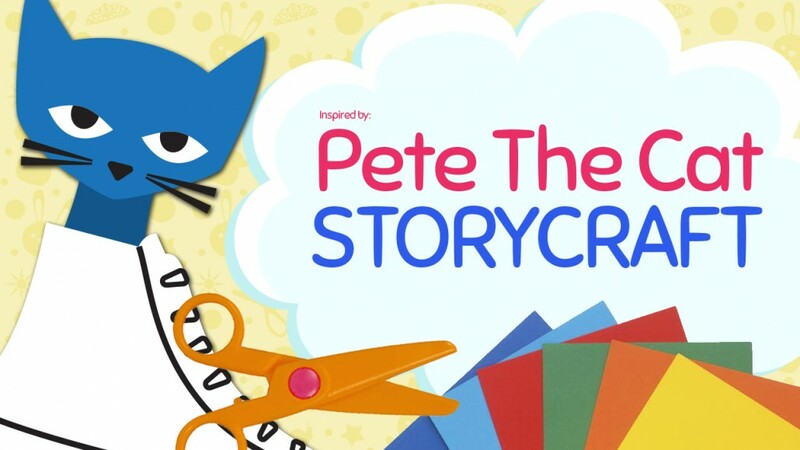 MAKE SURE TO DECORATE YOUR PETE THE CAT CRAFT! Add glitter and anything else you can think of to make Pete the Cat Craft reflect your personality! or you can leave a comment on the section below. Let me know if you had any problems or if you loved this craft! thanks for the craft! me and my kids truly appreciate it!! Hello! You have done a terrific job with your site! including a description of book and crafts? You have just saved my storytime today! Thank you so much, I’ll be doing a Pete the Cat storytime and craft at my library this afternoon and this is perfect! I’ll be visiting your page often! I really hope your kids loved it as much as mine did! I would definitely love to hear how your storytime went and any feedback (positive or negative) that you may have on the craft and the site is greatly appreciated! If you’d like to stay in the loop, please sign up to my email newsletter (signup bar at the top of the page.) There’s a good amount of storytime crafts that I’ll be uploading and I’m sure you would really enjoy them! That rare occasion when the craft looks even better than the illustration on the cover…. Thank you for sharing this wonderful resource. Thank you so much for sharing this. I will give this to my daughter, she moved down to kindergarten this year and wants to start the year with Pete the Cat. This is just perfect for her, I know she will love it. Thanks again!